WE WORK WITH BRANDS BIG & SMALL. 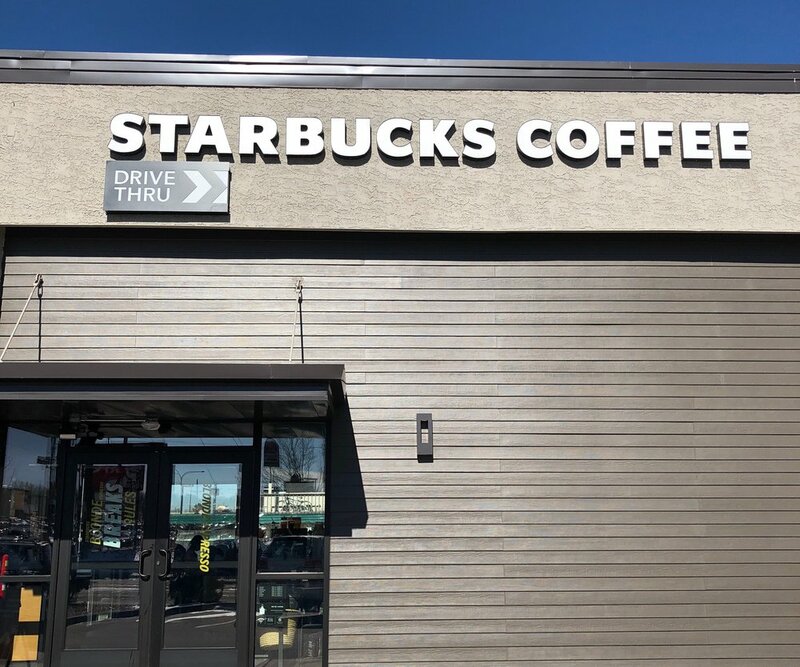 Since Sign Shop Illuminated was founded in 1996, we've helped a huge variety of clients with a range in budgets get the perfect signage solutions for their needs. Whether it's our favorite Mom & Pop laundry mat down the street, or a national client like Chipotle, we've got the tools and drive to get any job done. 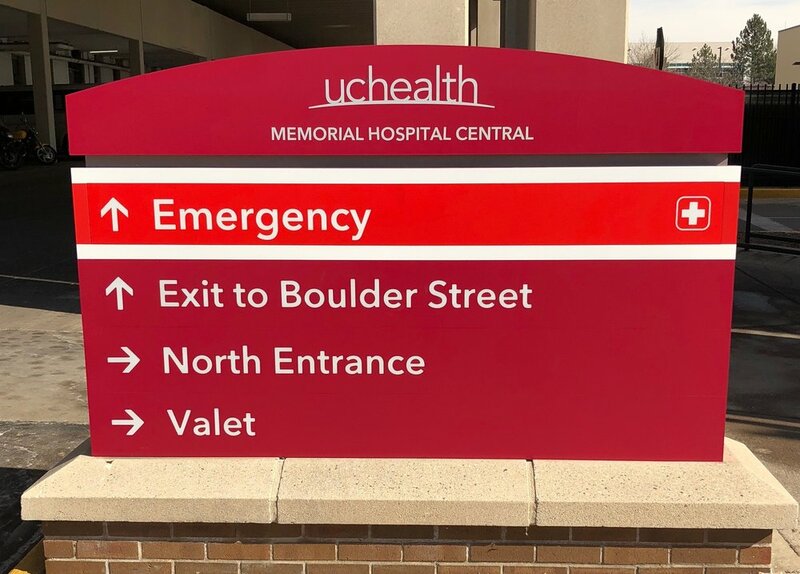 Going through a rebranding phase for all their locations UC Health was in need of a sign company that could handle the magnitude of their locations. 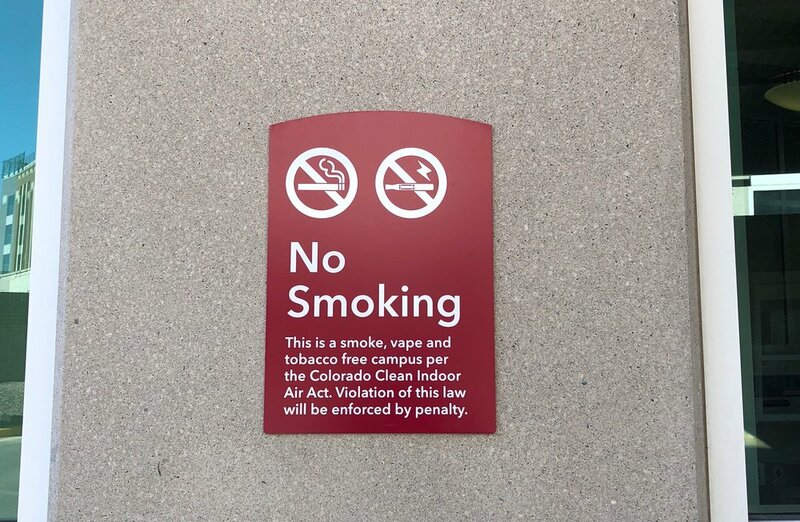 Working in conjunction with Federal Heath, Sign Shop Illuminated LLC was able to meet the demands of this project. 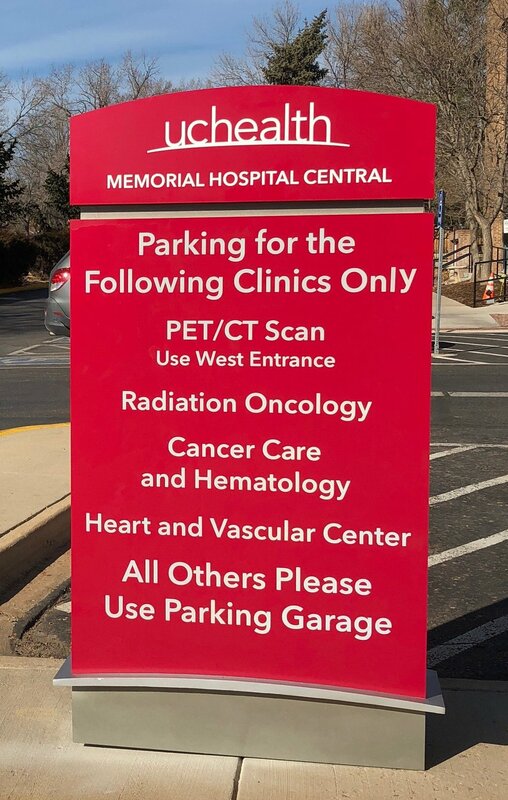 With over 150 pieces of signage encompassing monument signs to vinyl, Sign Shop Illuminated was able to complete the installation on time for their customer. Opening a new location requires detailed planning working with multiple vendors in order to have a site open on time. Sign Shop Illuminated LLC was brought in to ensure that all signage was installed and prepped for this to occur. 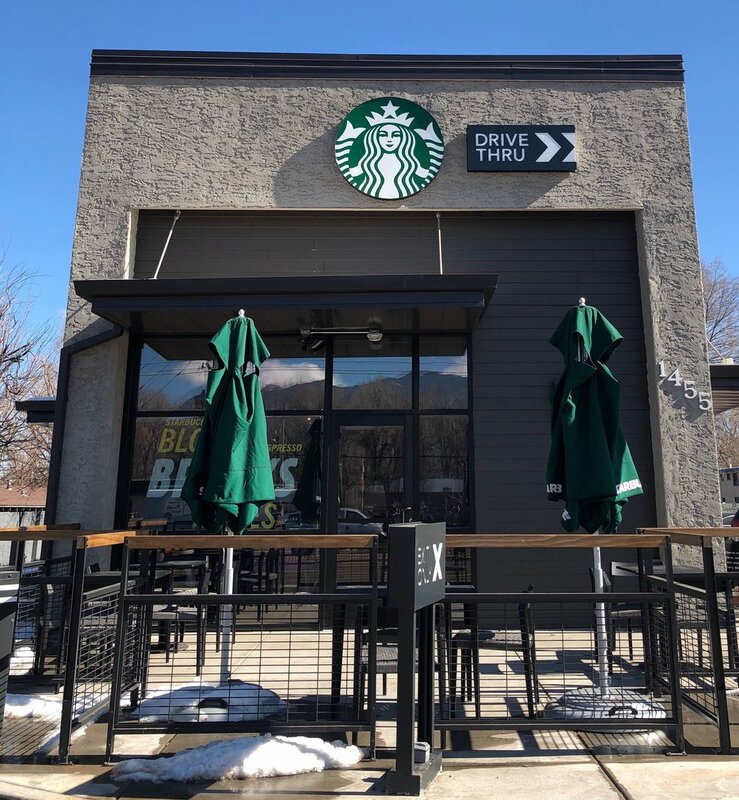 In affiliation with Tube Art Group, Sign Shop Illuminated LLC outfitted this location with pylons and wall signs along with directionals, menu boards and vehicle entrance bars thus guaranteeing opening day was a success. Upholding high standards is the norm for Mercedes-Benz, as follows this would entail the branding of their dealerships as well. 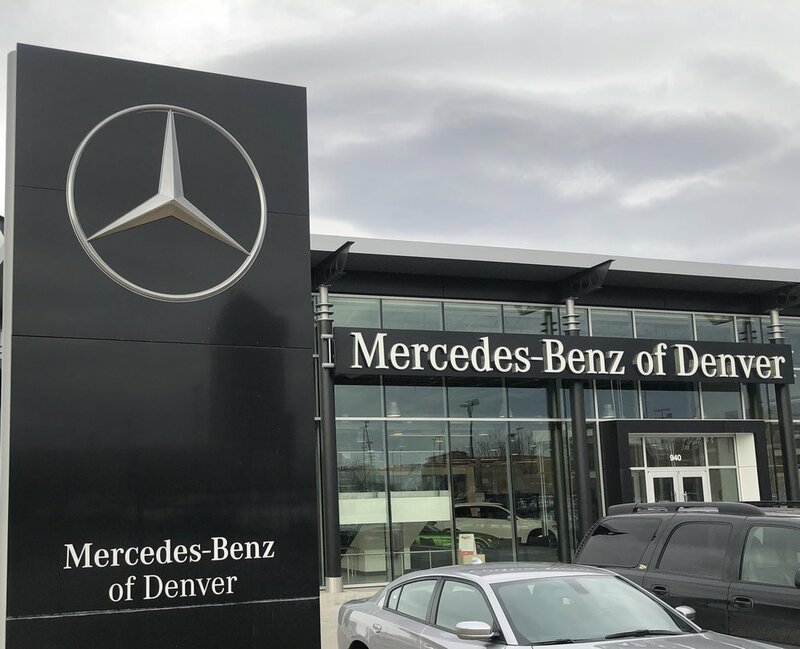 Looking for a complete overhaul Mercedes-Benz reached out to AGI who in turn contacted Sign Shop Illuminated LLC to perform these tasks. 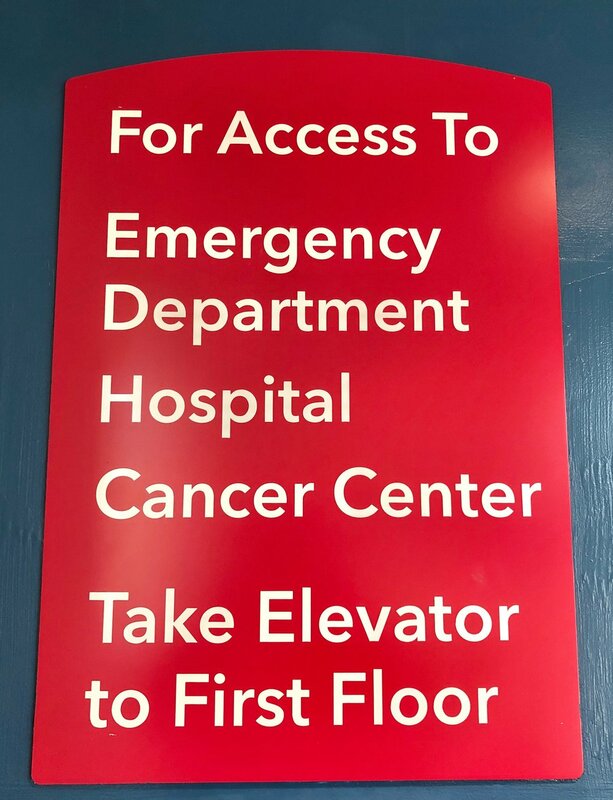 Providing installation of all exterior signs including monuments, directionals and wall signs, Sign Shop Illuminated LLC also assisted with installation of interior signage consisting of way finding systems and vinyl. This fresh look for their dealership has reinforced the standards Mercedes-Benz has set. See more examples of our work in our project gallery.